Millennials may want to rethink their avocado toast recipes. 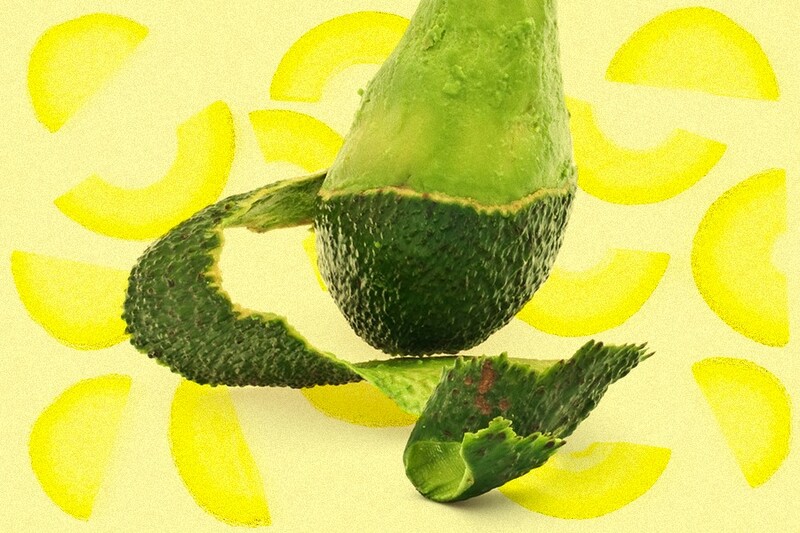 That’s because a first-of-its-kind study presented at the National Meeting & Exposition of the American Chemical Society found that avocado seed husks — which we usually discard with the seed — are veritable treasure troves of chemical compounds that could treat a host of debilitating diseases (e.g., cancer). To determine this, researchers ground 300 dried avocado seed husks into powder, which yielded three teaspoons of oil and an ounce of husk wax containing nearly 150 previously undiscovered chemical compounds. Among them? Behenyl alcohol, a crucial ingredient in antiviral medications; dodecanoic acid, which reduces hardening of the arteries; and heptacosane, an inhibitor to the growth of tumor cells. In other words, your favorite superfood just got even more, um, super. We’re only as friendly as our genes, per researchers at the National University of Singapore who looked at the correlation between CD38 and CD157 — genes that regulate the social hormone known as oxytocin — and a person’s social skills. Those with a higher expression of CD38, they found, had more close friends, particularly among men. They also had better communication skills, were more likely to do activities in a group and were, on the whole, a little less dickish than those with lower CD38. You are what you eat. Or is it you smell like what you eat? Apparently the latter according to a new study out of Australia. “We’ve known for a while that odor is an important component of attractiveness, especially for women,” lead researcher Ian Stephen told NPR. To get a better sense of which odors prove to be the most effective aphrodisiac, Stephen and his team recruited healthy young men and had them exercise in clean T-shirts. Afterward, a group of women were asked to sniff the sweat on those T-shirts. To these women’s nostrils at least, the men who ate more vegetables smelled nicer, while the guys who ate a lot of bread and pasta were less appealing. The lesson? Take the broccoli, leave the cannoli.